At Veracity Property Management, we pride ourselves on the level of service we provide and the care for our homes and our tenants. 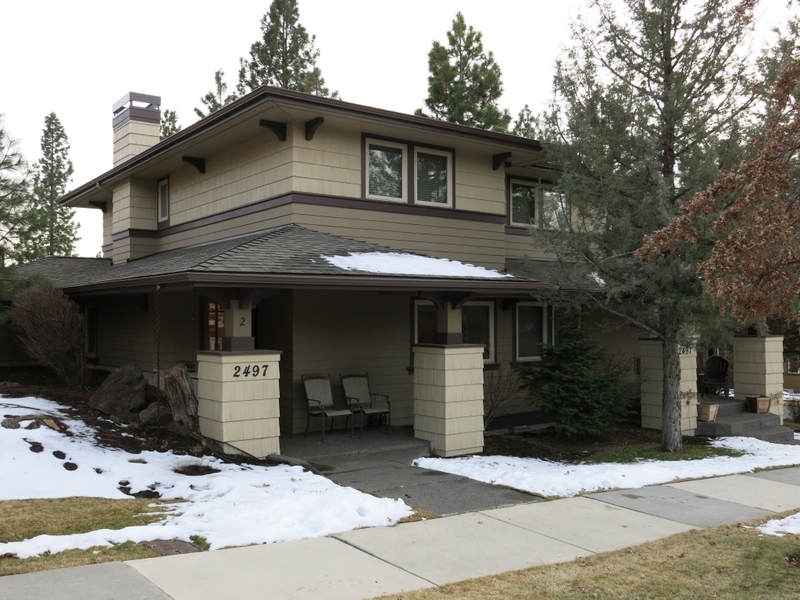 Renting homes with integrity throughout Central Oregon, we manage a variety of properties in Bend and Redmond. 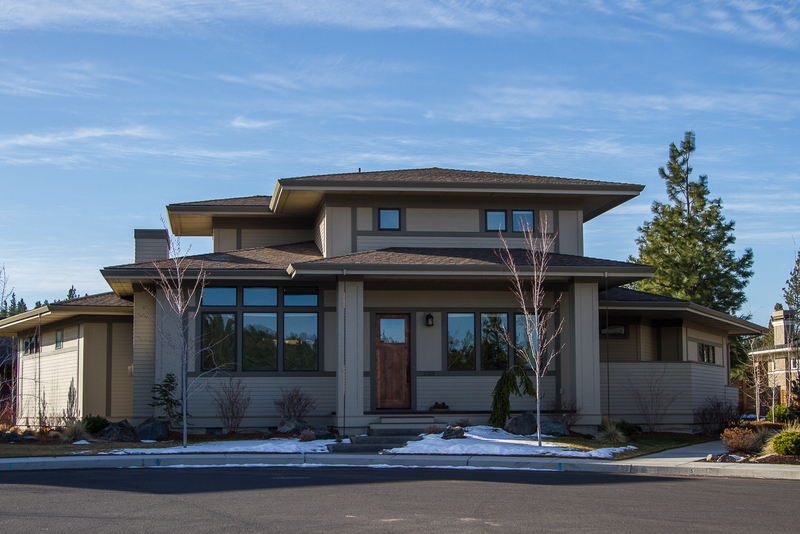 The majority of our properties are upscale, newer homes in fabulous neighborhoods on the coveted west side of Bend. 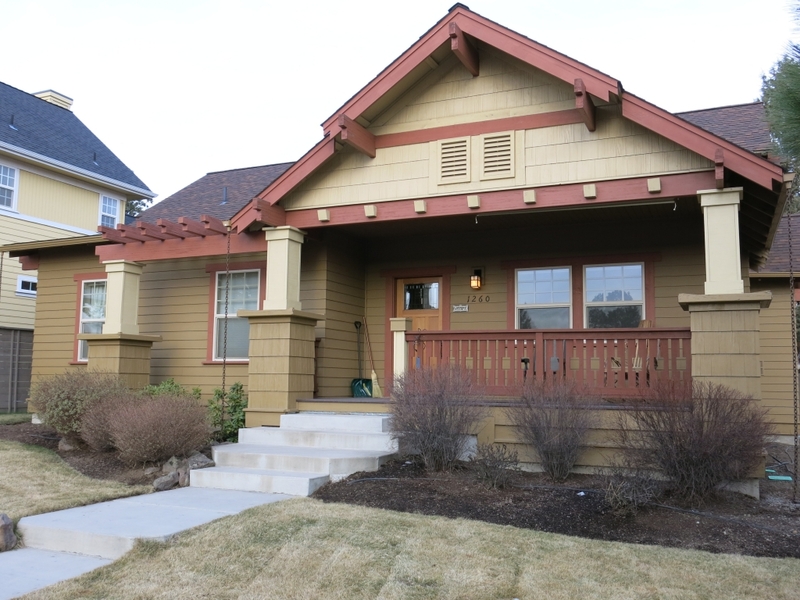 We occasionally have homes available for sale. Please check back here often to see current listings. 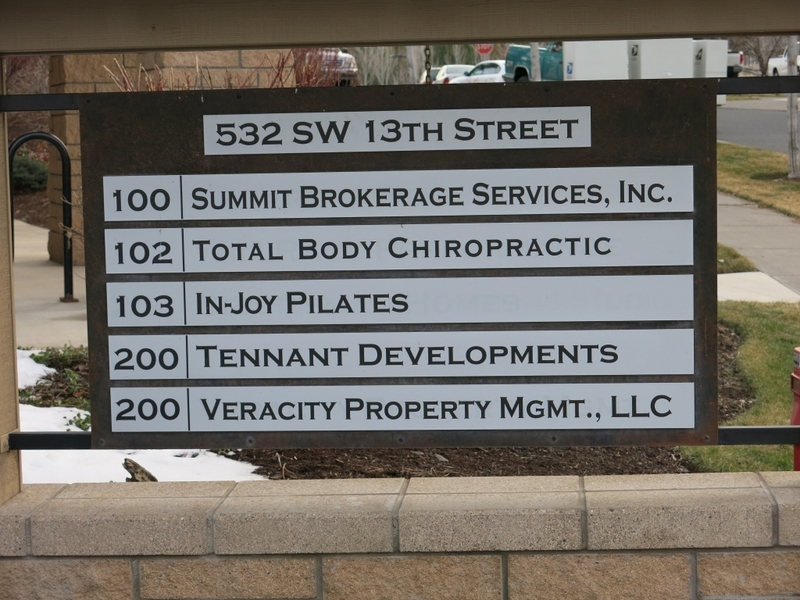 We rent homes in Northwest Crossing and Awbrey Village in Bend and Canyon Rim Village in Redmond. We have over 30 years of experience in the real estate and rental industry. We pride ourselves on . . .